Ahead of her early 30th birthday this week, Britney Spears has recently dethroned Google CEO Larry Page as Google+’s most-followed person. 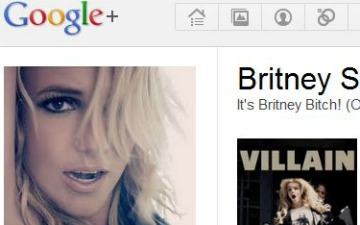 Roughly 775,000 people follow the pop star’s Google+ account. In comparison, 15.4 million fans “Like” her Facebook page and 11.4 million followers monitor her Twitter activity. Google+ was once dominated by techies and the usual early adopters but has been attracting big-name celebrities and brands, who regularly post and incite heavy engagement. Three of the top five most-circled users, for example, are Spears, Snoop Dogg and Tyra Banks, according to Social Statistics.